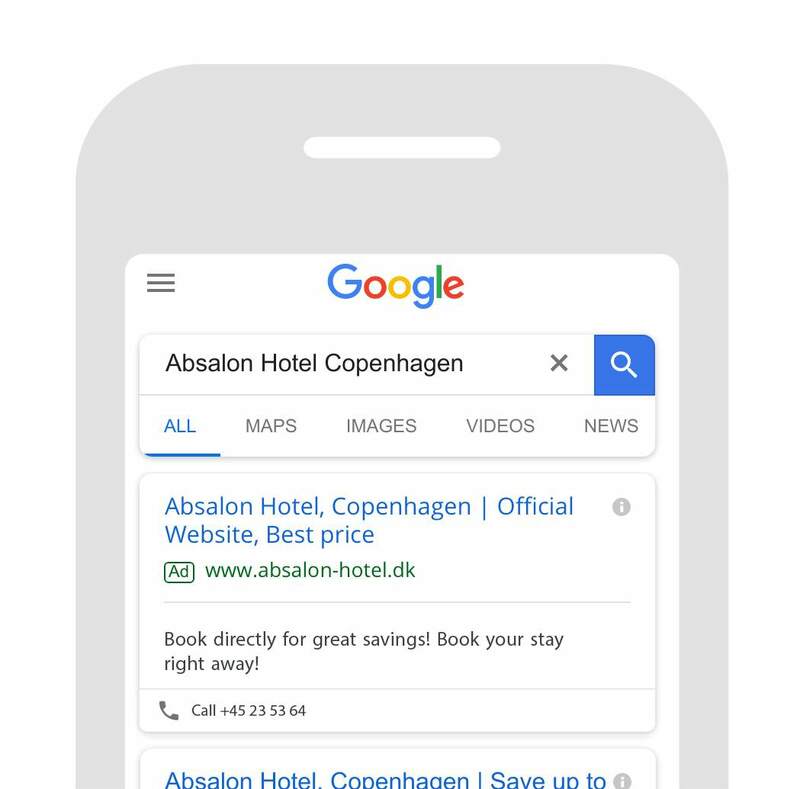 Metasearch and Programmatic are the most effective Adv Channels to engage and convert Travelers into Bookers. 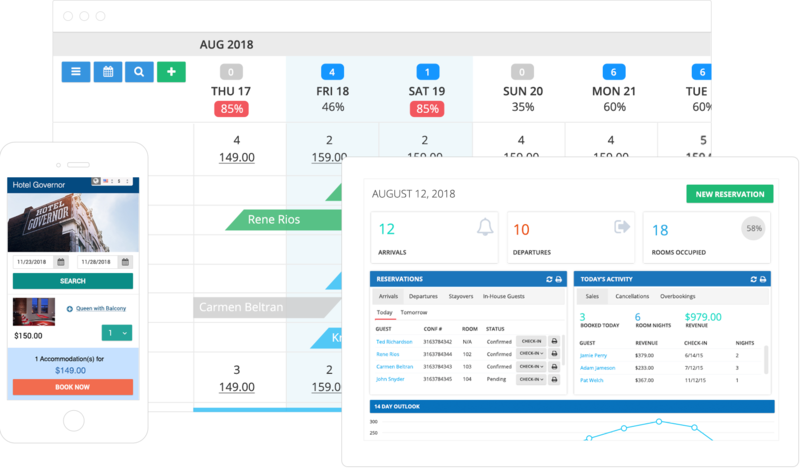 AdsHotel integrates in one easy platform several Channels and Ads types to master all the touch points and increase in Profitability and Direct Sales. How Cloudbeds and AdsHotel works together? The average property increases sales by 20%, and saves four hours of work a day with Cloudbeds PMS. Use our channel manager to synchronize your room inventory with hundreds of online marketplaces. Cloudbeds combines six essential tools into one simple package that’s easy-to-use and learn. 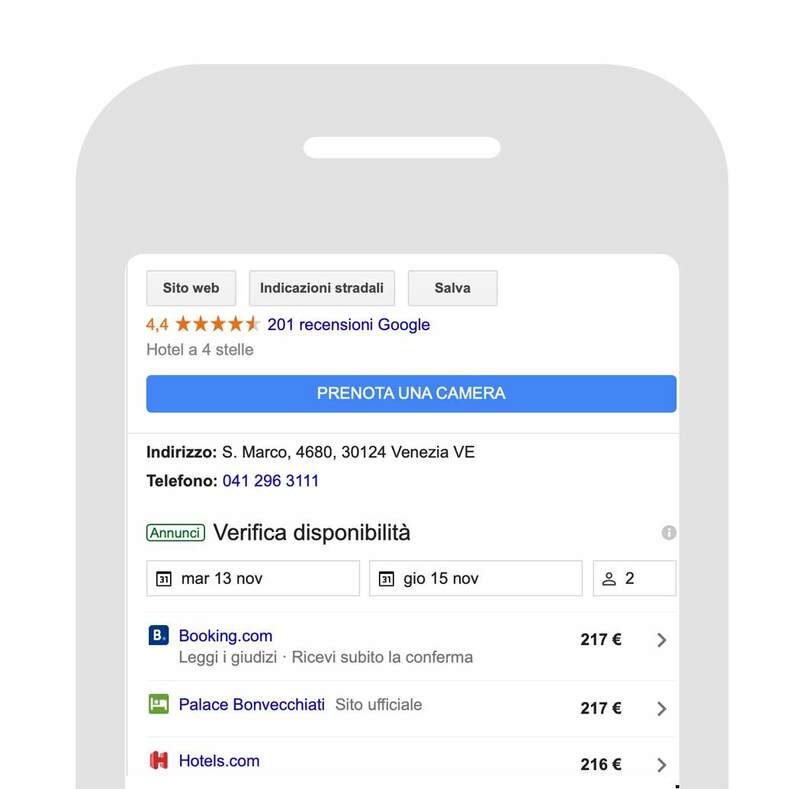 Enhance direct bookings with a Google, Tripadvisor, Trivago and more: advertise planned in +40 countries to maximize direct bookings: Simply fill in all the needed info and we will in contact with you asap. CloudBeds is a privileged partner: Simply fill in all the needed info and we will in contact with you asap.